Rudolph the red nosed … chicken! 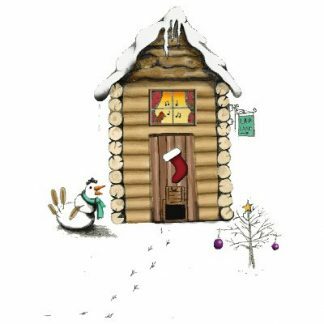 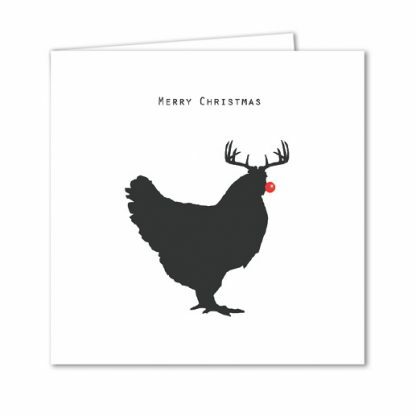 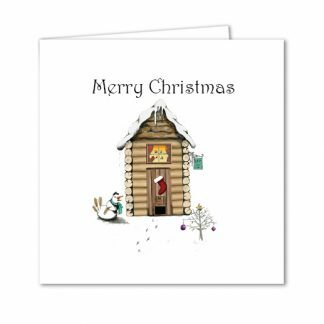 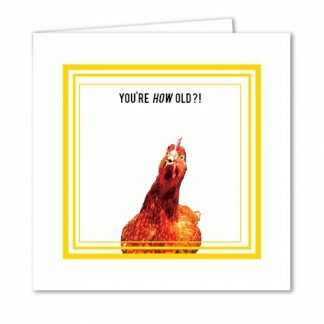 Ideal as a Christmas Card for a chicken lover or chicken keeper! 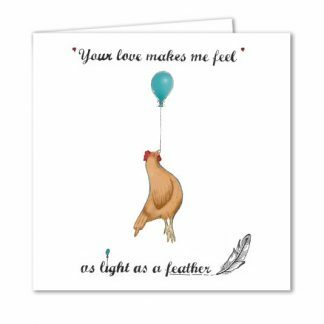 People who love keeping chickens are sure to love this quirky chicken-themed design.